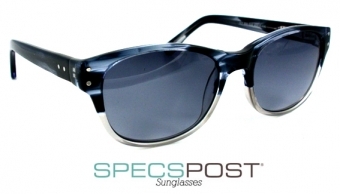 Specspost: A New Way To Shop Sunglasses? 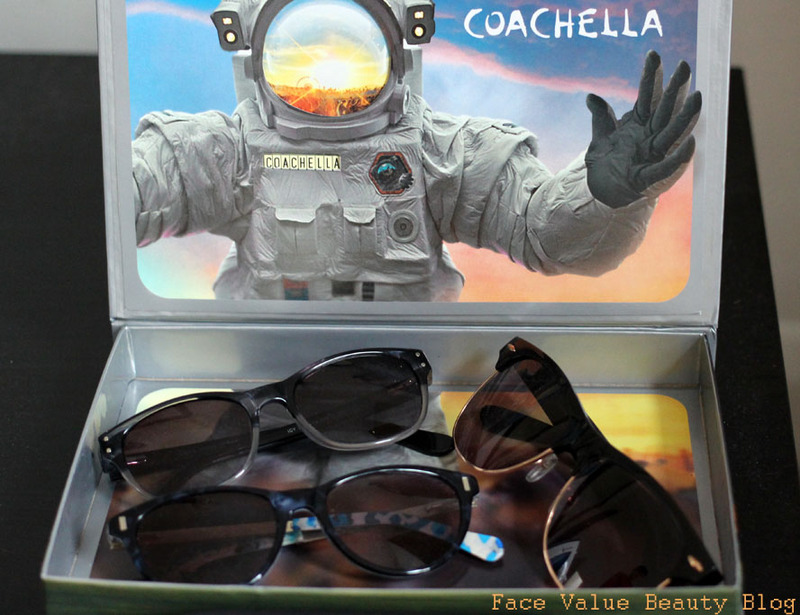 With Coachella fast approaching, the last-minute holiday shop has officially BEGUN! I’ve had a bit of a rummage and re-discovered some old summer favourites (thrifty new me..) but my sunglasses are nowhere to be found! Standard. I don’t know about you but I’m constantly losing sunglasses – hair bobbles, clips and rings too. Therefore I jumped at the chance to try out the sunglasses home-trial by Specspost.co.uk – an online sunglasses and glasses shop. I’d never heard of Specspost before, I get my glasses at Boots! But I was needing some sunglasses and they offered, so it was a brilliant opportunity. But was buying sunglasses online a good idea? Pretty simple, you pick three pairs of glasses to try. They get sent to you in the post, you try them on, you pick the one you want and then send the others back. If only relationships were that simple eh? 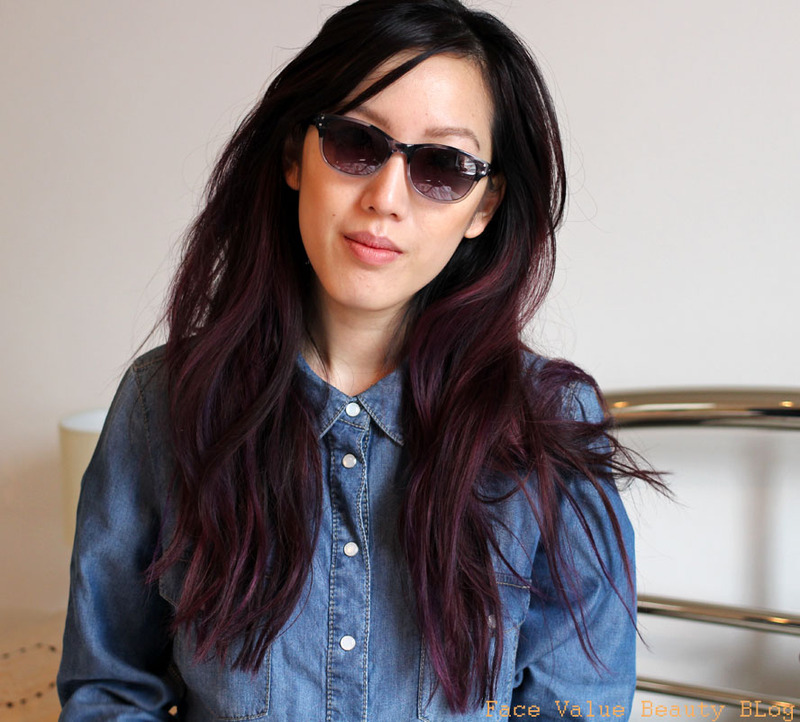 You can even choose Glasses frames, and then have the lens replaced with a tinted lens, so they become sunglasses! It’s the classic online shopping formula, except I’ve never really thought about doing it with glasses before, I don’t know why that is? But I also don’t know why I haven’t done it sooner! Because Specpost don’t have to pay the high runnning costs of a shop, they can offer you the same product at much cheaper prices. We’re talking from £10 here! Which Glasses Did I Pick? They looked pretty as much as described! The only watch out I would have is that there is a size difference if you pick a Glasses frame vs a Sunglasses frame. The Glasses will tend to be smaller, which is great if you have petite features, but naht so great if you like the oversized look. LIKE ME. I particularly liked the Cats Eye frame – the colours were really stunning and better than they looked on the website. I feel that Specspost need to show a 360 view or something, because I didn’t even realise that the Cats Eye had colour behind the lens! Look how preeeeetty! Conclusion? I liked them all! 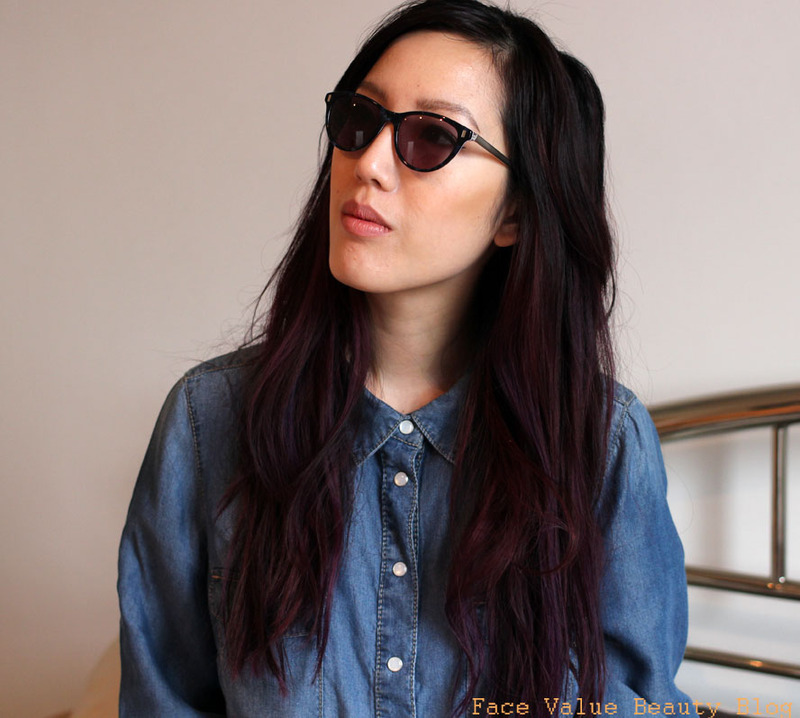 I normally lean towards the oversized looked but was pleasantly surprised with the Cat Eye frame, the points are really quite flattering. I should try this style more often. 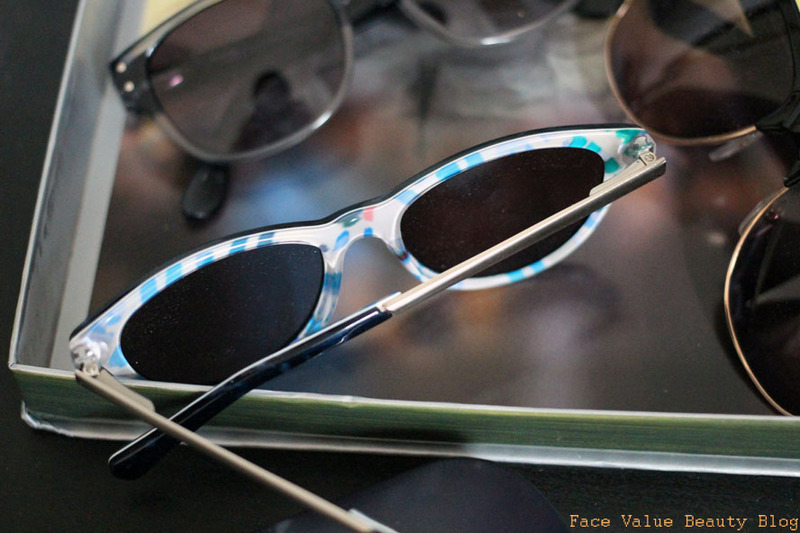 Unfortunately, the Cat Eye frame came with two different lenses – one was darker than the other! Schoolboy error Specspost and SO easily prevented – always check your product before you send it! In the end I went for the Clubmasters. (Yes, yes I chickened out of trying something new and went with a tried and trusted favourite. I AM WEAK.) I then sent back the other two sunglasses back to Specspost – job done. NB, It should be noted that the returns aren’t free. It cost me £3.90 to return them. In a world where most Online services offer free returns, it doesn’t seem competitive to me – what if I didn’t like any of them? Please look into this Specspost! 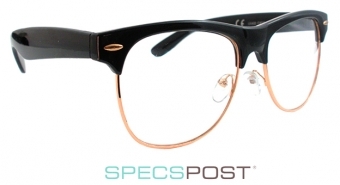 Things I liked – the huge range of frames that Specspost have to offer and the cheap cheeeap prices. Really pleased with the quality too. Things Specspost need to sort out – free returns! Clearer instructions on how to return. I had to source the address via the website, when normally the returns instructions are on the order receipt which comes in your parcel. Other than that- a decent pair of sunglasses which I was 100% happy with. Can’t complain with that! Thanks to Specspost for letting me trial.. the trial. 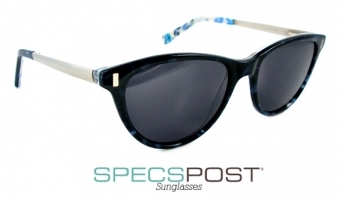 You can see the full range at Specspost.co.uk. 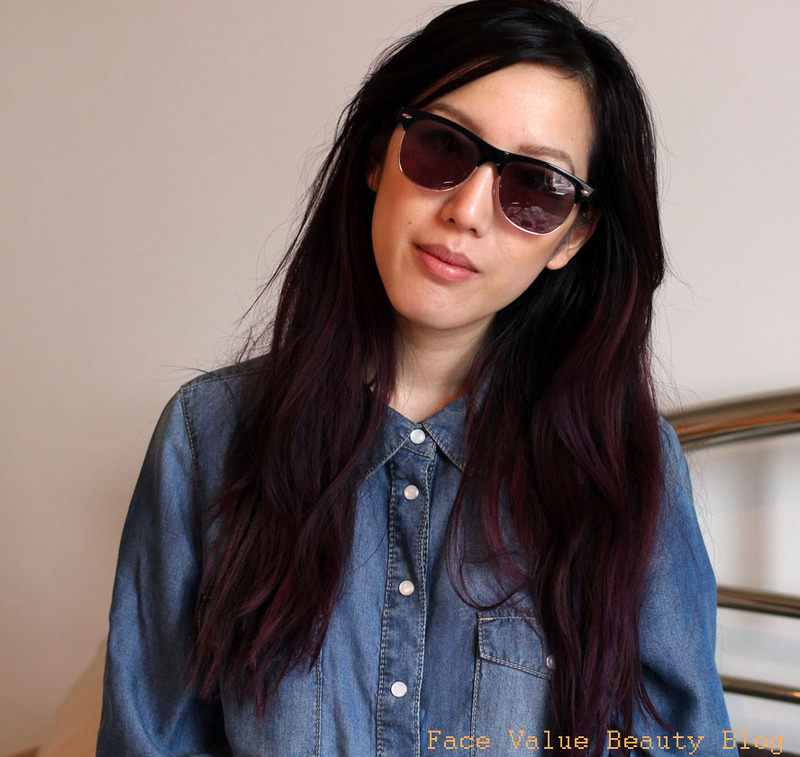 What do YOU think of buying sunglasses online? Or do you like to try on a million pairs in store?